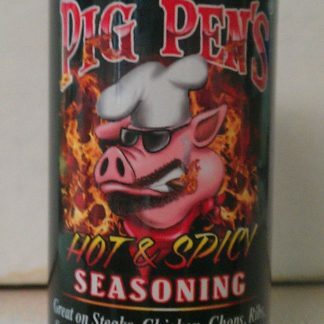 Home / Uncategorized / Pig Pen’s Original 26 oz. This all purpose seasoning is great on steaks, chops, poultry, ribs, veggies, eggs, you name it. A lotta flavor with a little bit of “zest”. 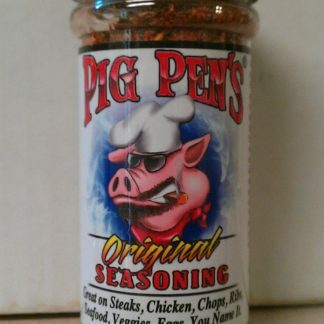 For people who are addicted to Pig Pen’s Original Seasoning and need it on everything. A 26 oz. 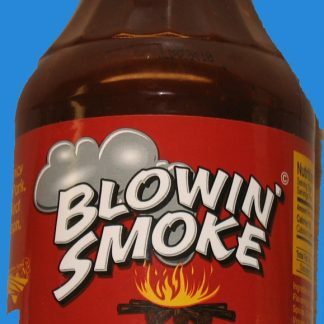 bottle of ultimate flavor enhancer. Amazing! 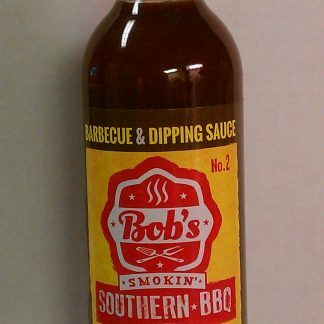 This is a family favorite. 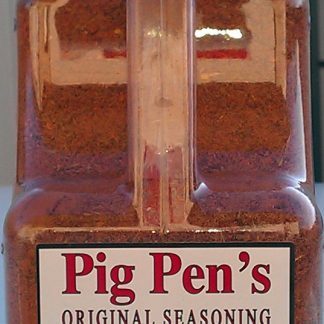 We always have pig pen in our spice cabinet. 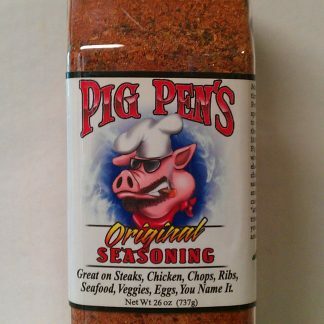 We use it on everything and sometimes combine it with the spicy pig pen. Eggs, chicken, veggies, pork, and salmon…its good on everything. 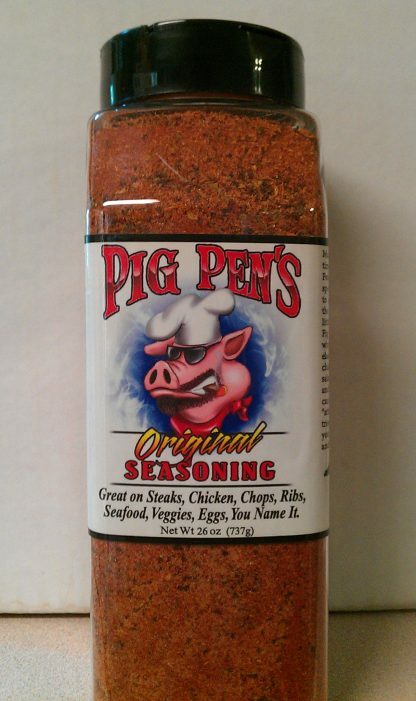 We can pack it on like a rub without it getting too salty like most seasonings. Must try!